Do I really have to start my collection over?? The tide started to change when we got our PlayStation 3 system. It had Blu-ray integrated. So I bought Pirates of the Caribbean on Blu-ray, and had family fun night. Whoa what a difference! Amazing color, awesome extra’s, and the picture was so crisp I thought the images were going to leap out from the screen. So I bought another movie. Then another. You have to understand though. We take our movies very seriously in our house. My husband and I are walking movie trivia buffs, and we speak in movie lines. Our son is following in our footsteps and can recall any actor or actress that he’s seen in a movie or show even if it was a bit part. Maybe it’s not healthy, but I promise we do actually leave the house and see sunshine occasionally. At this point, I still hadn’t purchased a stand-alone Blu-ray player. Our movie collection grew, and we started to replace older movies as they came out on Blu-ray. My husband started to protest that his gaming system was now a movie system. And then I signed up for Netflix streaming. And found out that you can get a Blu-ray player that streams Netflix. That was all she wrote, folks. 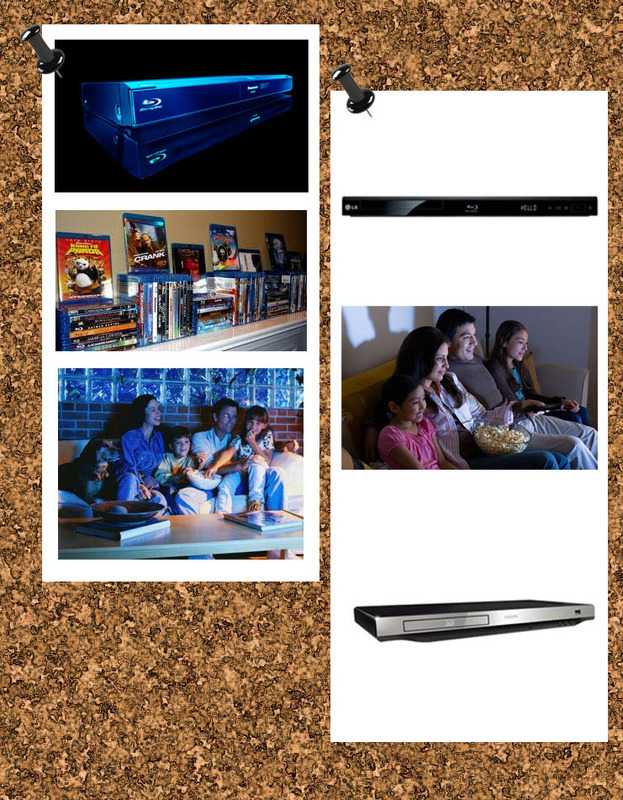 We are now the proud new owners of an LG Blu-ray player, and we live the movies, not just watch them. Previous Post Pets at Work!